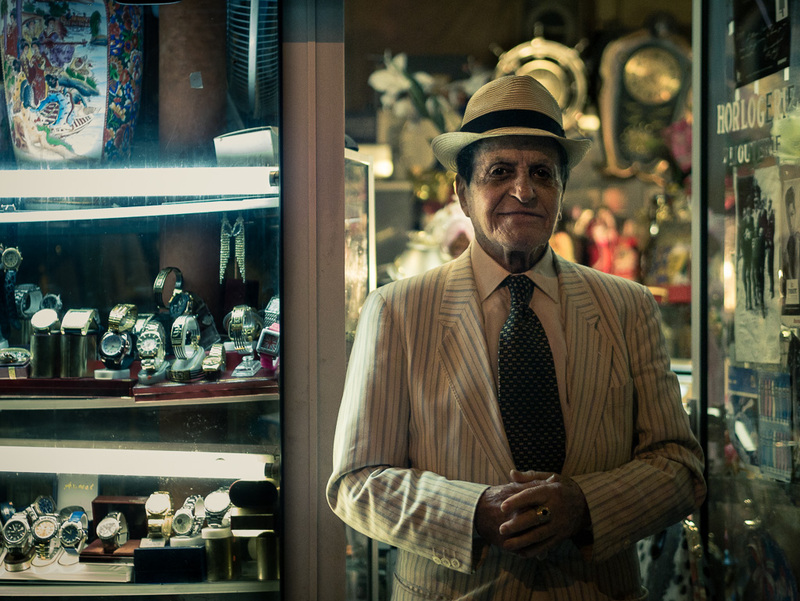 An everyday life's Odyssey » Maurice, the watch seller. Maurice, the watch seller. He usually stands on the door of his small shop at night, close to where I work. Couple of nights ago, I approached him and ask if I could get a couple of shots from him. He seemed amused, as I was the second one that day to ask. After I showed him the shots, he told me he sells watches, amongst a bunch of other things. “I’m gonna sell you a watch you cant refuse”. Pingback: An everyday life's Odyssey » Natural bar code.